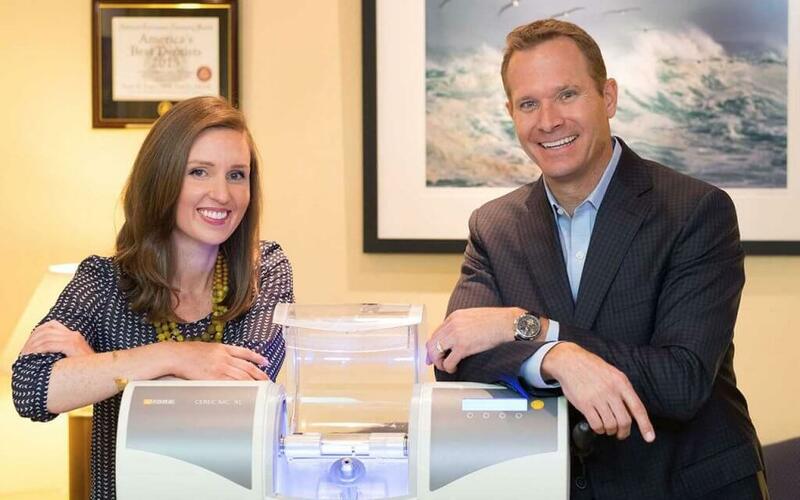 Dentist reviews and testimonials from actual patients of Pope Dental help our new patients learn about our dental services firsthand from an active patient from our dental practice. 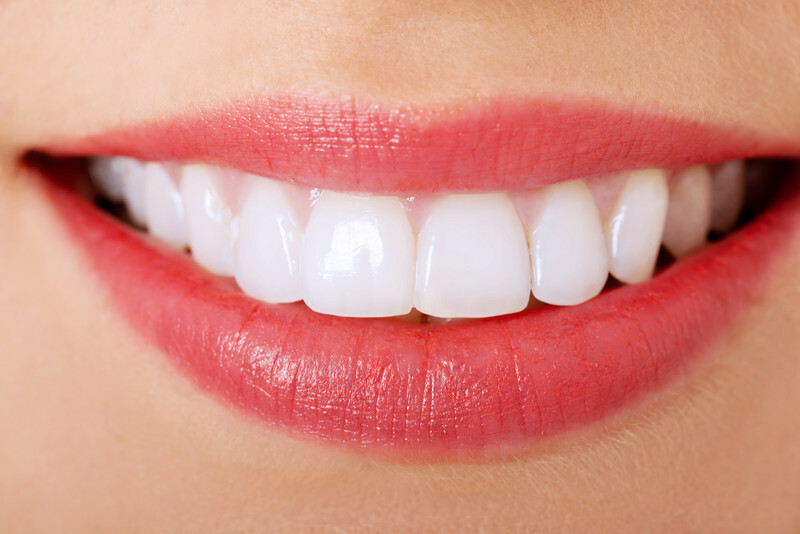 Dr. Pope and the entire team at Pope Dental are here to offer the residents of the Bay Area with outstanding dental service, in one practical location. Our time and commitment spent earning the trust of our patients and the Walnut Creek community continues to be a top priority for us. Considering that we recognize the importance that you place on your dental and overall health and wellness, we address each patient with the highest degree of care and kindness. If you are satisfied with your dental experience at Pope Dental, we would really love to hear from you. Please do not hesitate to leave behind your dentist reviews, about our dental clinic below. Your dentist reviews will help patients that have inquiries about our dental solutions and feel comfortable when making the decision to visit out dental practice.